We are entering a weekend when we are bound to roll up our sleeves, get into the kitchen with a martial look, ready to tame sticks of softened butter, bags of flour and heaping tablespoons of sugar. 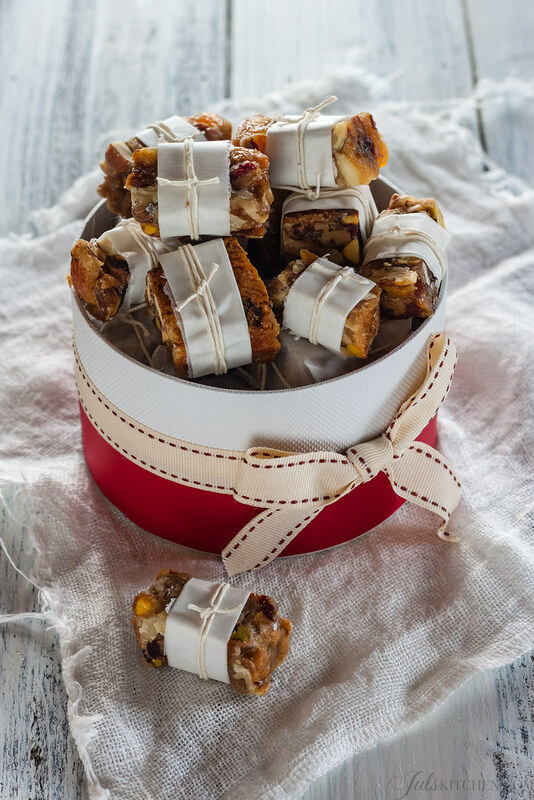 Gift-wrapping some home made cookies is a most genuine gesture which will sweeten your friends’ Christmas day. Everything began ten years ago. I wanted to avoid going into crowded shops in the peak hours, so I would buy all the ingredients well ahead of time and choose the perfect moment, a quiete night or a weekend afternoon. I would claim the kitchen, choose the right music and get ready to spend a few hours of bliss. Choosing a gift like that meant also spending a few more hours in the kitchen to do something that would make me feel good, something I was good at. It was a gift for other people, but also a reward for me. Even though now I am so lucky to spend the whole day in the kitchen, baking cookies as a gift has still an irresistible naive charm. This is how I like to treat myself with a little scented pleasure. 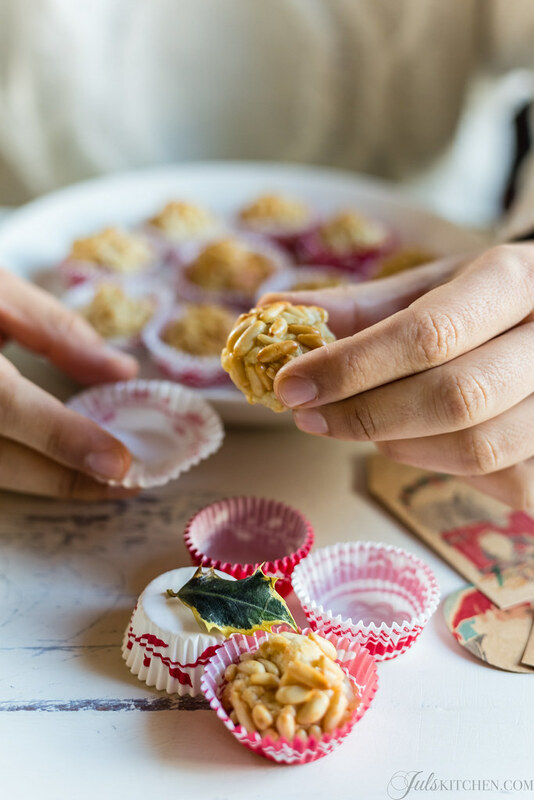 Today I picked my 10 favorite Christmas cookies, something you can make in advance as a gift, or a sweet treat you can save to enjoy in a relaxing moment on the couch. 1. Dried fruit biscuits. I remember these cookies as I had baked them yesterday. After a few days I would have met Tommaso and I could not even imagine how my life would have changed, yet I was grateful for your love and support and for the first year as a self employed food blogger. These cookies are bursting with dried fruit and candied orange. 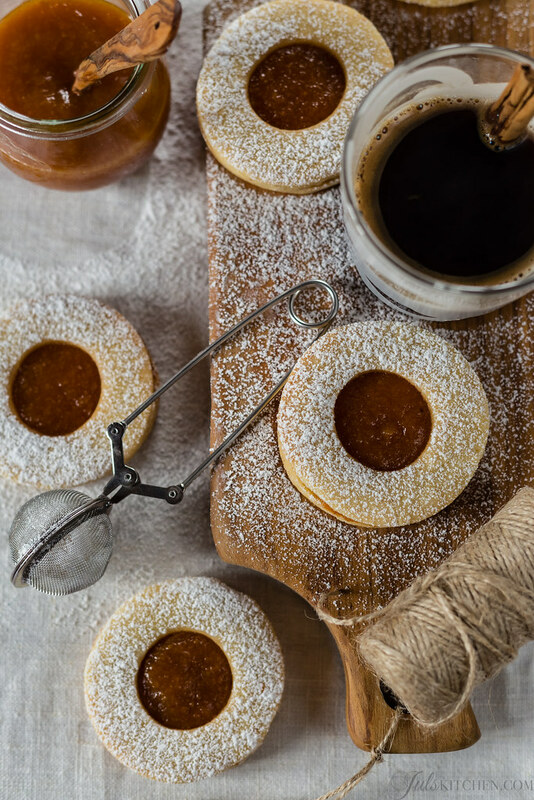 These are delicate and tempting biscuits perfect to be served with ice cream, tea, chocolate, dessert wines… and most of all, you won’t believe how easy they are. Bake these cookies for sweet toothed grandmothers, for those who appreciate a well mannered afternoon tea. 2. Calzoncelli. Small bites of chocolate and almond heaven, with a gentle hint of lemon peel. The outer shell, even if it has to be as thin as you can make it, almost transparent, has an important role in the taste balance, because it is made with olive oil and white wine, becomes brittle and golden when baked, preserving a moist filling. Perfect for those who appreciate a generous simple gift, for nostalgic girls, for those who love chocolate. 3. Hazelnut, barley and cocoa cookies. This is a cookie meant to double the pleasure of the coffee and to break the silent pause with a crunching noise. 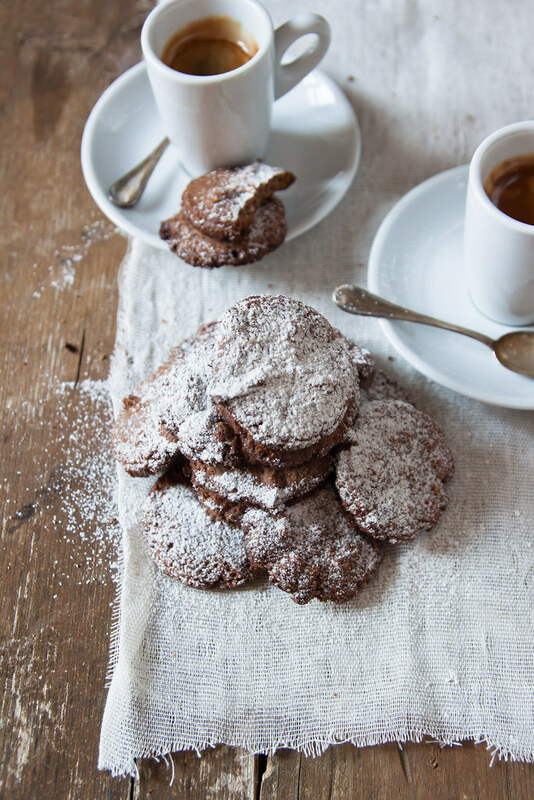 The coffee, though, is supposed to remain the main character, so you need just a simple not too sweet cookie to enhance the roasted notes of coffee: hazelnut, cocoa and barley flour, nothing else is required. The perfect cookies for dads who love coffee and whose hearts melt when they receive cookies from their daughters, for those who appreciate a rustic biscuit, not too sweet. 4. Ricciarelli. Ricciarelli are almond sweets typical of Siena, covered with icing sugar, with a soft heart that melts in your mouth, fresh and moist, characterized by the piercing smell of bitter almonds. They are precious and delicate, yet so simple to make. 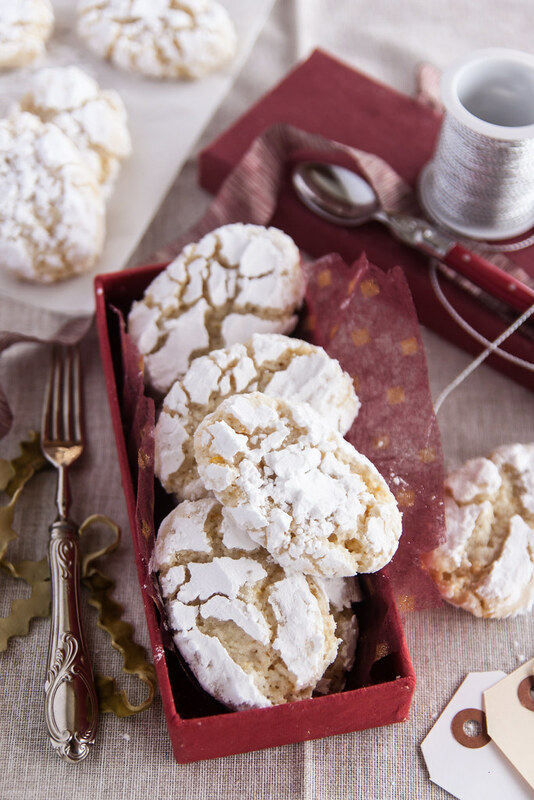 Bake a bath of ricciarelli for almond lovers, for those who would love to spend some time in Siena walking along the Medieval streets, for those who need a gluten free treat. 5. Chestnut flour and chocolate drop biscotti. I slightly changed the original cantuccini recipe, trying to make them mirror the amazing colours and flavours of autumn. I chose the chestnut flour, so sweet, and a whole oat flour. Just to bring these biscotti a step further in the scale of indulgence, I stirred in a generous handful of 70% dark chocolate drops, strong and slightly bitter. 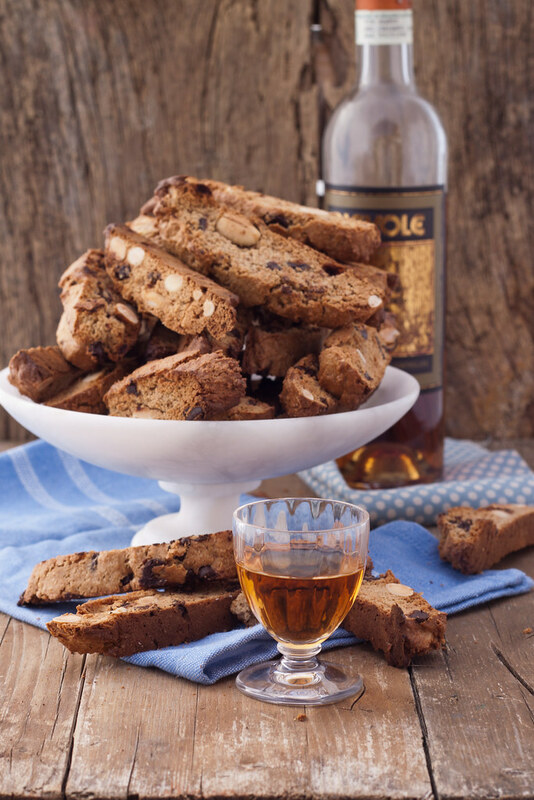 Now pull out the vinsanto, the cantuccini are ready! Perfect for those who love chestnut flour and the roughness of a wholemeal flour, for those who have a soft spot for the after meal biscotti and Vin Santo, for those who carry Tuscany in their hearts. 6. Occhi di bue. Occhi di bue are a reassuring constant in any pastry shop, bar or bakery counter in Italy. They’ve always been there, since I can remember. 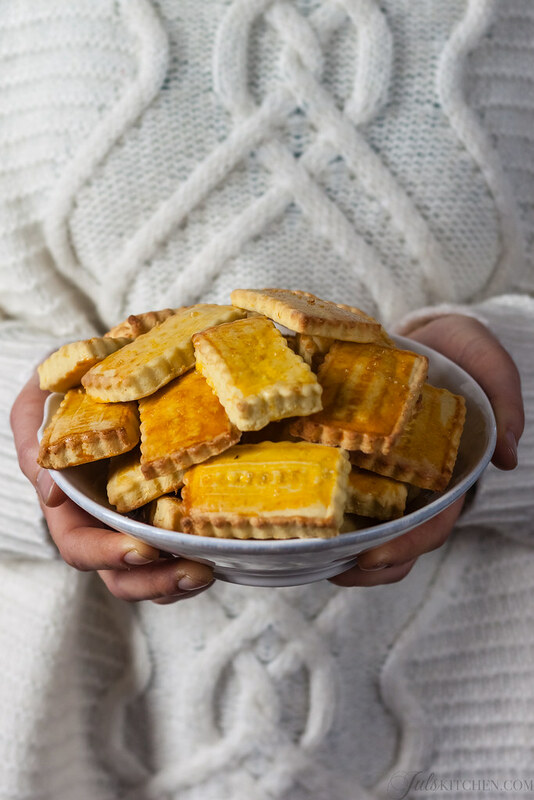 I am recently hooked by the charm of the ordinary, the genuine flavour of home food: occhi di bue represent this authentic taste, just a bite and you are taken back to childhood and to those grand cookies, three-time the size of the average biscotti. A perfect gift for those who have children in the house, in their hearts or for those who are still children inside, for the lovers of simple things and for those who can not resist from putting a finger into the jam jar. 7. Mediterranean citrus cookies. Extra virgin olive oil, juice and zest of citrus fruits, everything was screaming Mediterranean allure. Perfect for those who love the Mediterranean flavours, for those who always bring the sun wherever they, for those who love to dunk cookies in their tea or milk in the morning. 8. Dried apricot and white chocolate biscotti. 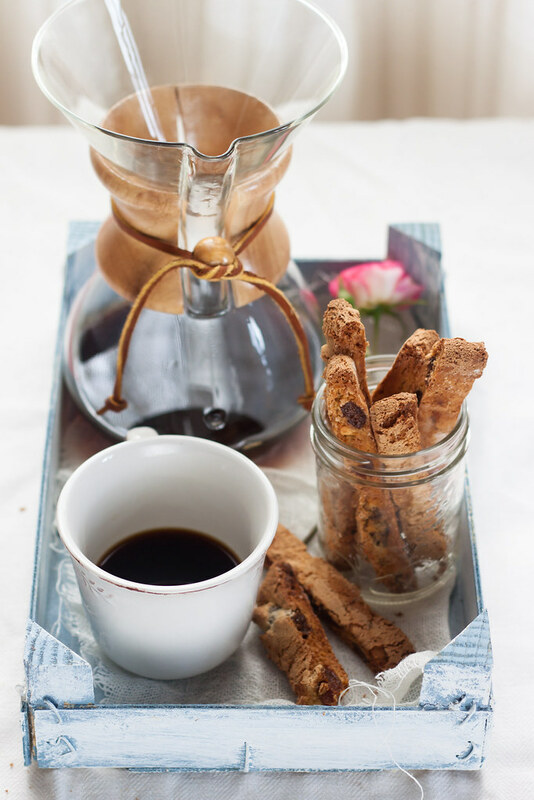 This version of Tuscan cantuccini is softer and chewer: they are equally perfect when dipped in Vin Santo – our dessert wine – but they can also be enjoyed on their own, in the morning or during the afternoon tea, after a meal or as a midnight sneak. They can be stored for days in a tin box or in an airtight container. A perfect gift for white chocolate lovers, and I know many of them, for those who can not resist a chewy cookies, for those who search for peace and a smile in a cookie. 9. Almond paste cookies. 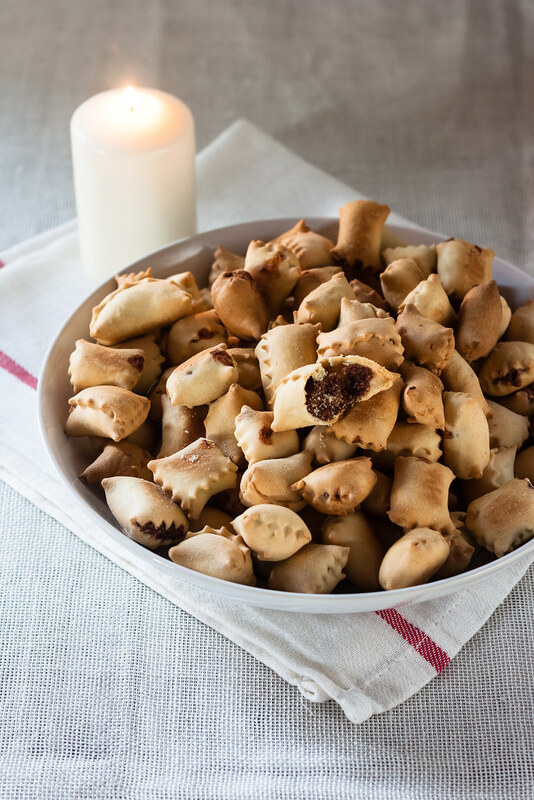 You usually find these small almond paste cookies in many Italian bakeries and pastry shops. I have always loved their nice, round and golden shape, generously covered by pine nuts, a cherished childhood memory. In a child’s powerful imagination they reminded me of little hedgehogs, especially when they were carefully placed in colourful paper cups. Perfect for those who love refined gestures and who feel at ease in an elegant living room with a china cup in their hands, for those who can smile mistaking these small pastries for little pot-bellied hedgehogs. 10. Panforte bites. I took the classic panforte recipe and played some magic: not just the traditional almonds but also pistachios and walnuts, plus I replaced the orange and citron candied peel with raisins, cranberries, apricots and dried figs. These panforte bites are perfect for those who love dried and candied fruit, for those who like a sweet treat along with a good coffee, but not just the usual chocolate, for those who worship the tradition but have the desire to reinvent it by adding some spice and some new ingredients, for those who are still a child inside but want to set a tone as an adult with a piece of panforte and an espresso. 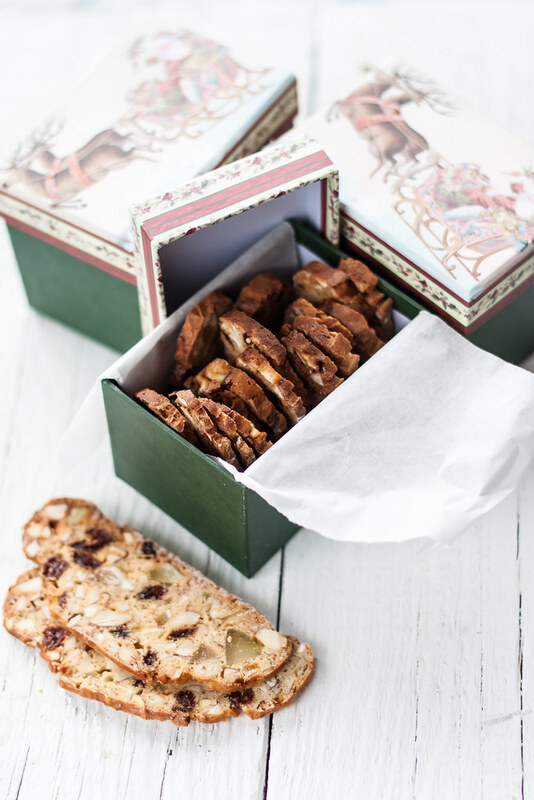 HERE you can find many more recipes for your Italian inspired Christmas cookies. What are your favourite Christmas cookies? Share the links in the comments if you like! Have you already prepared some, or you have tried some of my cookies? The way in which you presented and described each cookie, sets your holiday presentation apart from so many others at this time of year. Not only is the actual selection you choose exceptional, but the way in which you reach out to the reader in a personal way just makes one want to get into the kitchen. Each photo complements the special cookie just perfectly. I just love this post, grazie. Thank you so much Paula. It was a very special post for me, too, as I had the chance to go through many phase of my life re-reading old posts. Thank you again! I agree with Paula! This is probably one of my very favorites of all of your posts. If I wasn’t already planning to bake all day tody, your writing (and these beautiful little cookie gems) would send me straight to the kitchen! Ahah, Lorrie, so this post worked perfectly! I felt this post slightly more special than the others, too! It’s the Christmas magic! liked ! my first visit to your site ! Thank you Cristina! So what did you choose? Cannot wait to make the pignoli! Have been looking for a recipe for a while. Thank you! Yay! Just let me know! Ciao, anni fa’ seguivo le dimostrazioni che facevi a Viareggio, quel natale feci anch’ io i biscotti, proprio le tue ricette, come regalo, penso sia il miglior regalo che ho fatto, perchè non doni solo i biscotti, ma anche il tempo e il tuo sapere, alle persone che ami!!!!!! !Buon Natale!!!!!!!!! Ciao Cinzia, che bello sentirti, che bei ricordi! Quando mi sono divertita a Viareggio con tutti voi!